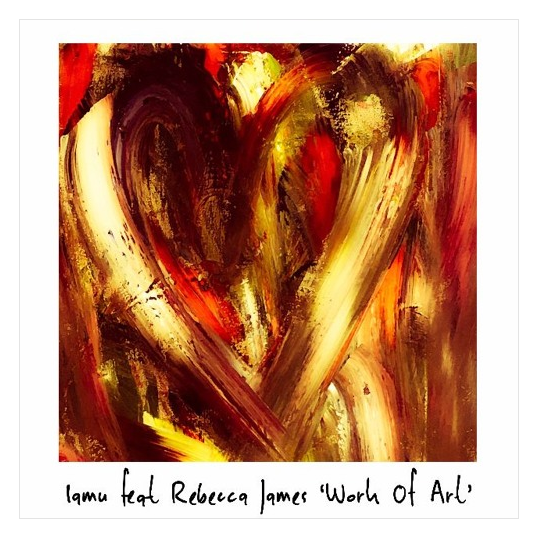 Production powerhouse IAMU offer up their new single ‘Work of Art’ featuring the vocals of Rebecca James – who’s currently on tour with music royalty, Janet Jackson. The duo’s broad and in-depth understanding of music as an art form, and more notably as an emotion, plays a key role within their sound. IAMU’s music faces no border when it comes to genre, which is verified by their eclectic repertoire and the range of artists that they’ve previously worked with such as Wiley, Miss Dynamite, WSTRN and their recent infectious single with Bluey Robinson, ‘Falling Stars’.